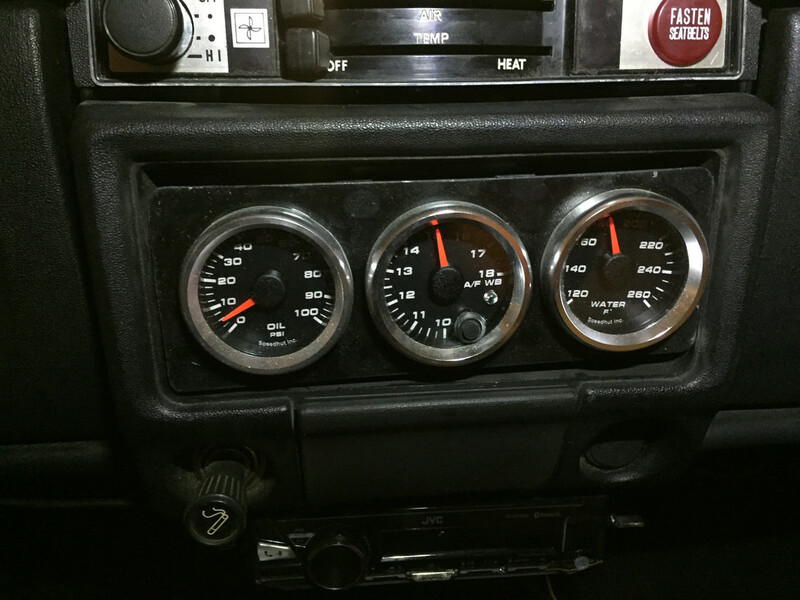 I currently have a set of Speedhut gauges respectably mounted in my stock dash and in the radio hole. I did minimal cutting or fitting to make this work so that I didn't mess things up too much. However, I'm looking to do something a little cleaner. 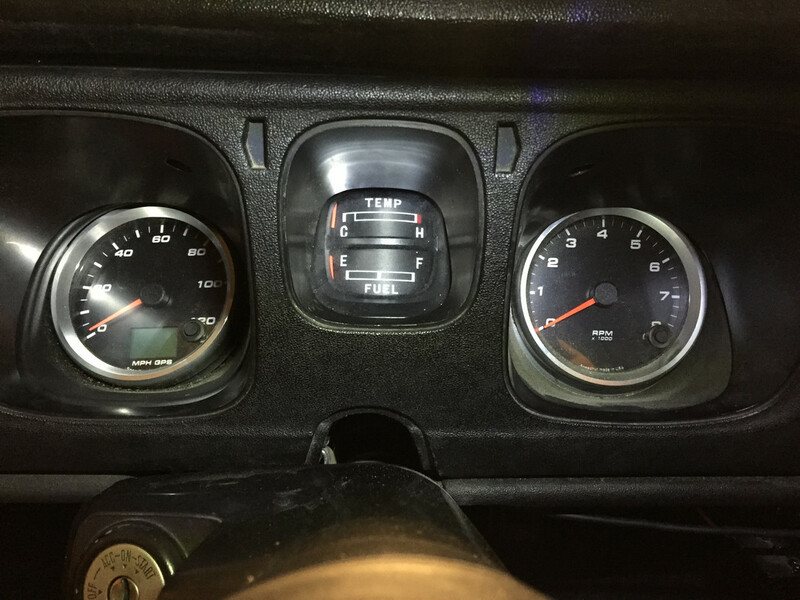 I've seen others cut the speedo and and tach holes a bit and glue a flat piece of plastic to the cluster to mount the gauges to. Is this the preferred method? I'm assuming I'll need to get rid of the stock cluster anyway to mount an fuel gauge (next on the list). I'm waiting on Gilson Design to ship my center console gauge mount where I have oil pressure, coolant temp, wideband O2, and my boost gauge is mounted in the dash vent. 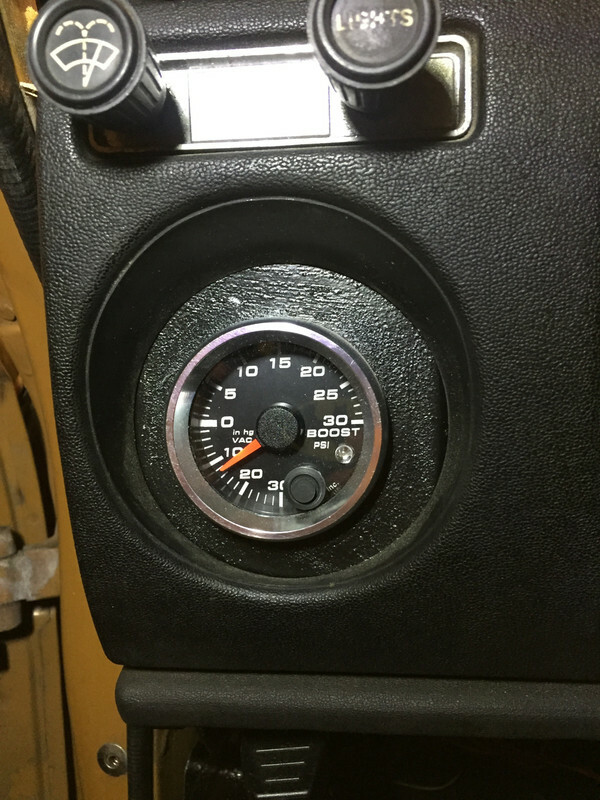 Does anyone have "build" pics of their gauge mounts? I'm sure I'll come up with something, but it would be nice to see some good examples.